Beaconic has just added their new Beaconic Hardware Kit for orders to the website. This is a Kit for developers who like to add their own information supply or indoor navigation to apps. The Hardware Kit is ready for shipment and will supply developers all over the world with iBeacon Magic. We have included a new SDK example for Hardware Kit orders to use their Beaconic Beacons with native iOS apps. 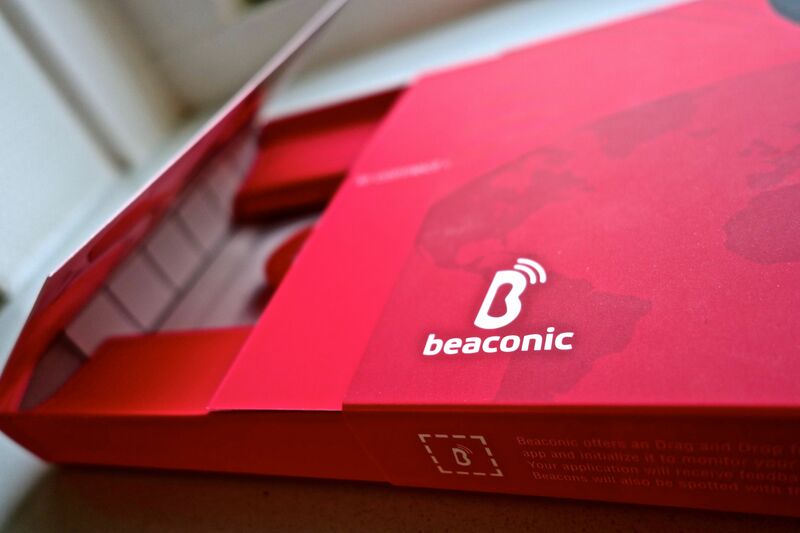 Its also possible to use the Estimote, Radius framework with our Hardware Kit beacons!Beaconic has just added their new Beaconic Hardware Kit for orders to the website. This is a Kit for developers who like to add their own information supply or indoor navigation to apps. Its also possible to use the Estimote, Radius framework with our Hardware Kit beacons!